Starting a food truck business is not an easy one, there are so many things to prepare and so many things to oversee, sometimes it is easy to overlook some important items. 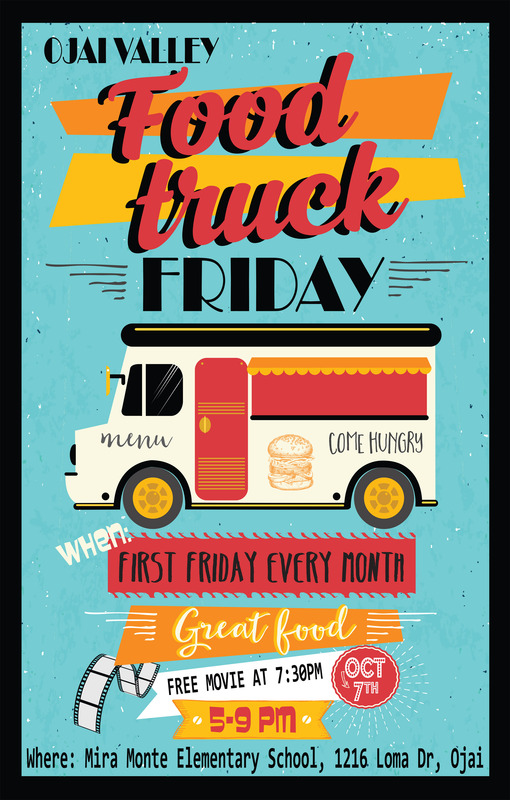 Fret not, we have compiled a list of important items— cooking tools, consumables, cleaning and safety supplies — that you should always have on your food truck before you get started. Aluminium foil is an essential on any food truck. Disposable gloves are the number one item that you should have in your food truck. They are the lifeline to your business because they help you maintain food hygiene and keep your food safe for your customers. Aluminium foil can be used for wrapping food for consumption at a later time and it can be used to cover food in the oven. Cling wraps help keep your food fresh and protected from contaminants. Plastic bags could be given to customers for their convenience or used to prolong the lifespan of your food. Containers are an absolute must-have. You can use microwave-able containers to store and reheat food for later. Use cooking oil spray to prevent your food from sticking onto grilles, ranges and woks. Trust us it will make your cleaning later on so much easier. There are many ways to serve food to your customers. Some food trucks use disposable plates and bowls while others use take-out containers. On top of that, you will need ample utensils and other disposables such as napkins. We highly recommend using biodegradable disposables as they are more environmentally friendly. You can absolutely do your part to help protect the environment while filling hungry stomachs. Food-Serving Supplies: plates, bowls, take-out containers, trays etc. A good pair of safety shoes will not only prevent slips and falls and toe stubs in the kitchen, it can also help ease foot pain from long hours of standing. 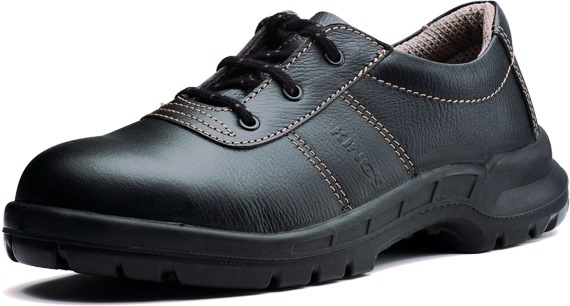 Safety Shoes — a good pair of safety shoes will prevent slips & falls at the workplace. Fire extinguishers — ensure that fire extinguishers are serviced regularly. In addition to its importance for safety, it’s also important for passing inspections. First aid kits — accidents are bound to happen when working in a kitchen. Make sure to stock up on the proper equipment especially plasters! Cleaning supplies is an absolute must-have. A clean food truck makes sure that nobody gets sick consuming food from your truck. Also, it helps to you maintain a high standard of food safety and hygiene. You don’t have to worry about food safety inspections if you keep your food truck clean and orderly. When starting a food truck, there are so many things to think about and sometimes it is so easy forget certain things. With this list, you can spend less time worrying that you may have forgotten something important. We hope that with this list, you can spend more time planning your menu and designing your kitchen space.